Excellent service by all staffs very caring environment looking forward for my next delivery here. Dr. Shobha Ramesh is Excellent @ Apollo Cradle Jayanagar. Excellent service by all staff. very caring environment. Looking forward for my next delivery here. Dr. Shobha Ramesh is Excellent who is associated with Cradle Jayanagar. 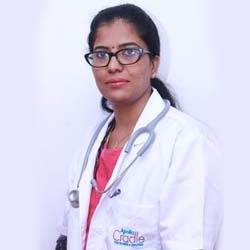 Dr. Shobha Ramesh was my gynaecologist at Cradle Jayanagar; personal care was given to me and my baby during my stay at ward. Over all experience was good and team is extremely helpful.